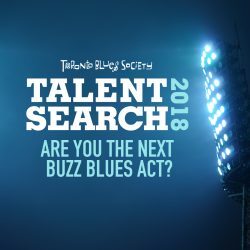 Odds and sods from the Toronto blues community and beyond. JUNO Nominees: The JUNO Awards have announced their 2018 nominees. 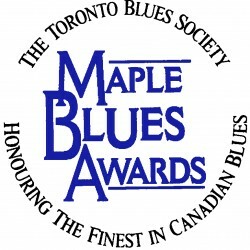 The selections for Blues Album of the Year are: Time to Roll, MonkeyJunk; No Time Like Now, Steve Strongman; Big City, Back Country Blues, Williams, Wayne and Isaak; Better the Devil You Know, Big Dave McLean and Something I’ve Done, Downchild. 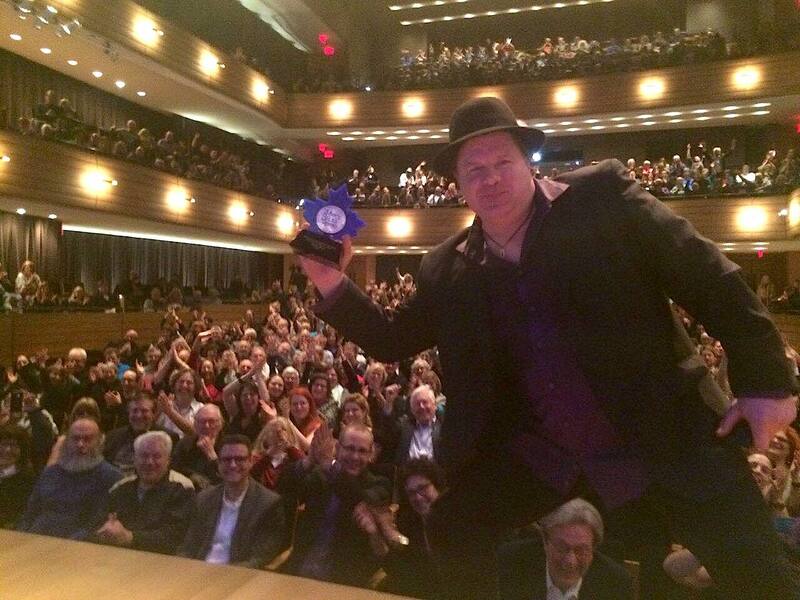 The winners will be announced on Sunday, March 25 at the Rogers Arena in Vancouver and televised on the CBC . 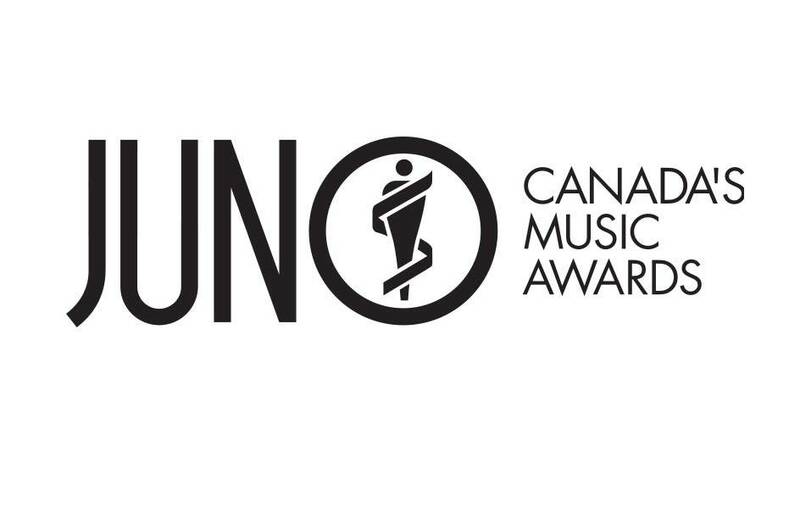 For a complete list of nominees and ticket info go to www.junoawards.ca. Good luck to all! 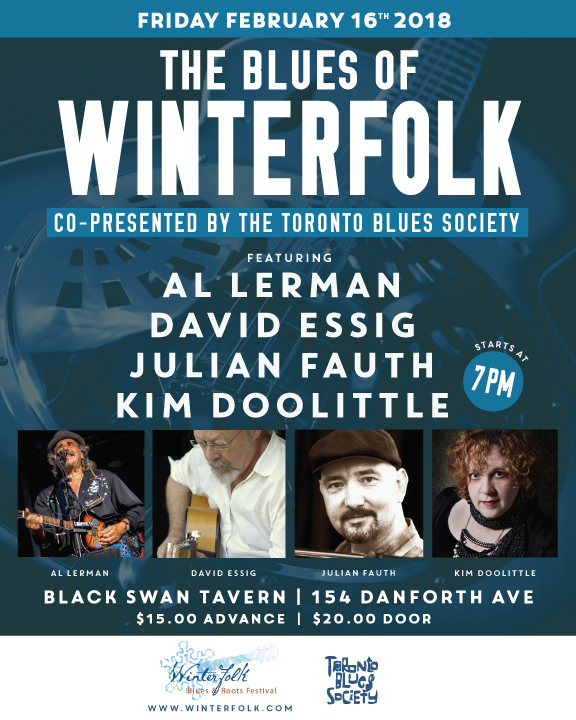 The Toronto Blues Society is co-presenting an all-star Blues Showcase as part of Winterfolk on Friday, February 16 at the Black Swan (upstairs) with Al Lerman, Kim Doolittle, Julian Fauth and David Essig. 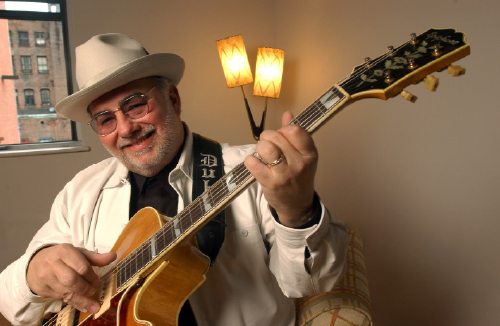 The showcase is followed by a performance by Jack de Keyzer and there is a lot more blues throughout the week-end. Winterfolk is an all-ages, mid-winter, weatherproof event, where you’ll find the best of urban, blues, rock, jazz, country, folk and roots music, emulating a multi-stage rural summer festival. TICKETS www.winterfolk.com. 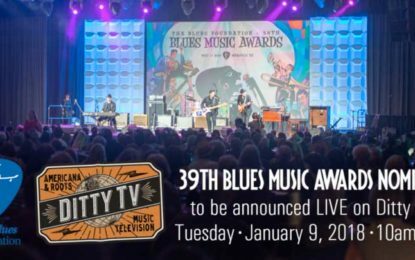 The Blues Foundation in partnership with broadcast partner Ditty TV will announce the 39th Blues Music Awards nominees LIVE from Memphis on Tuesday, January 9, 2018. Bobby Rush, Kenny Neal, and John Nemeth will emcee the announcements beginning at 10am CST. You can watch the announcements in real time on any of Ditty TVs multiple platforms as well as via Facebook Live on The Blues Foundation Facebook page. 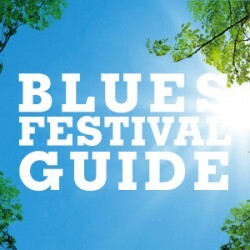 Tickets to the BMAs will go on sale in conjunction with this BMA Nominee broadcast so you can visit blues.org to purchase your tickets online and get the direct link to the broadcast. 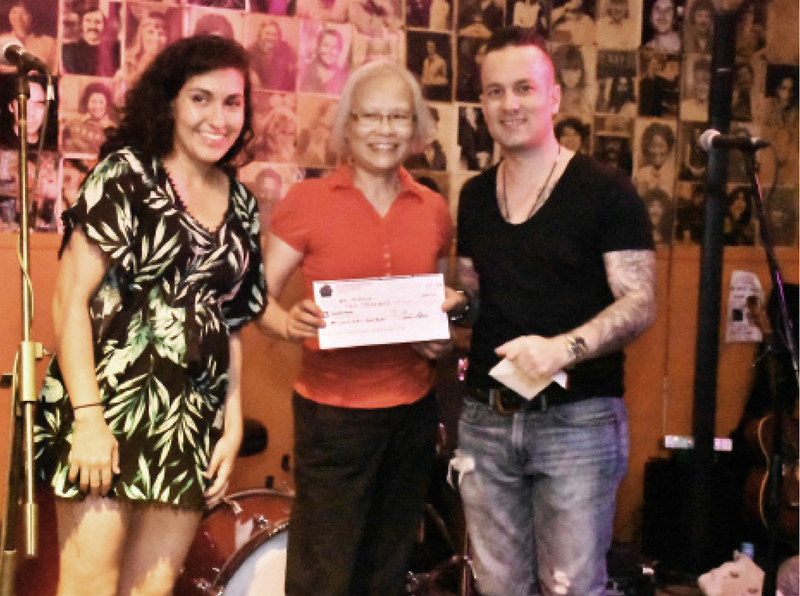 TBS Talent Search Winner Dan McKinnon was just awarded the $2000 Amy Louie Grossman Music Scholarship at the 6th annual fund raiser on September 26. 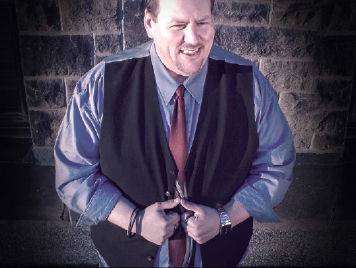 His winning proposal outlined plans to support a new recording that will be released in 2018. He is pictured with Grossman`s owner Christina Louie and 2016 ALGMS recipient Raha Javanfar (Bad Luck Woman & Her Misfortunes) who hosted the evening which featured performances by The Happy Pals, Frankie Foo, The Porch Dog Choir, Robert Priest & The Great Big Face Band, Chloe Watkinson & Park Eddy, Jerome Godboo & Eric Schenkman, Neil Chapman w/ David Hines & Rob Grenway and 2017 ALGMS recipient, Dan McKinnon. $1400.00 was raised for the ALGMS fund. Photo by David Goldberg. 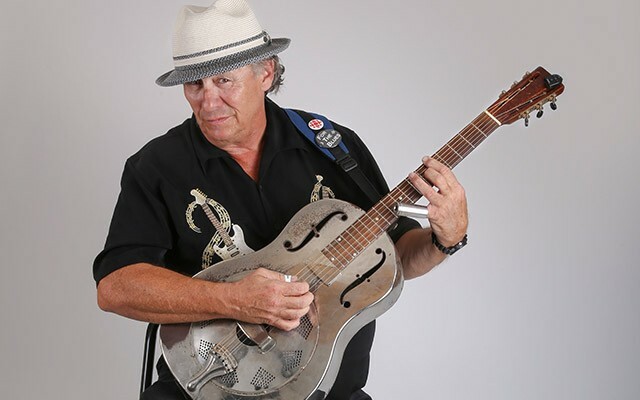 Western Canadian Music Awards: Congratulations to Winnipeg bluesman Big Dave McLean who picked up the Blues Artist of the Year.award at this year’s Western Canadian Music Awards (WCMA) in Edmonton. Celebrating the accomplishments of some of Western Canada’s best and brightest, the envelopes were opened at a concert on September 14 that kicked off a professional development-focused conference and export development showcase festival and also drew a protest by several established artists who wanted to bring attention to the fact that the only people who weren’t being paid were the musicians. 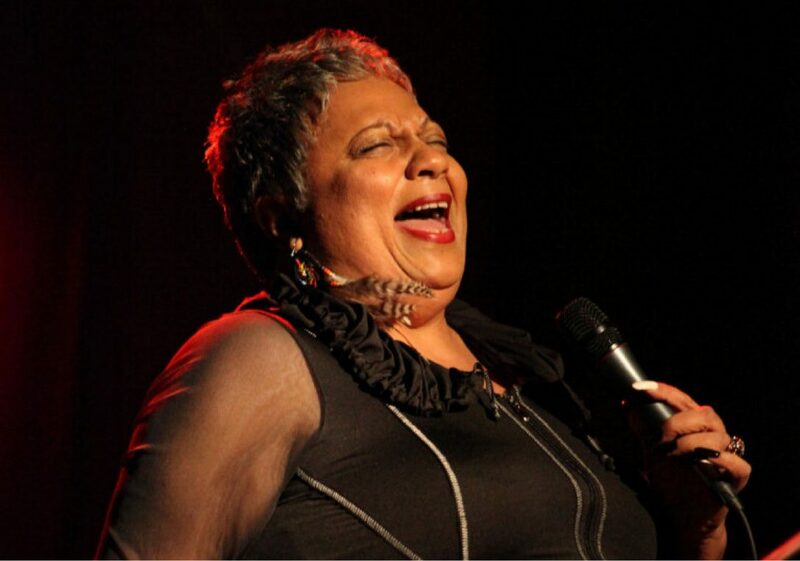 Blues at Kensington Jazz: The new kid on the block on Toronto’s jazz festival circuit, Kensington Market Jazz Festival debuted in style in 2016 when over 200 musicians performed over 3 days to packed houses, enthusiastic crowds and a buzzing neighbourhood. 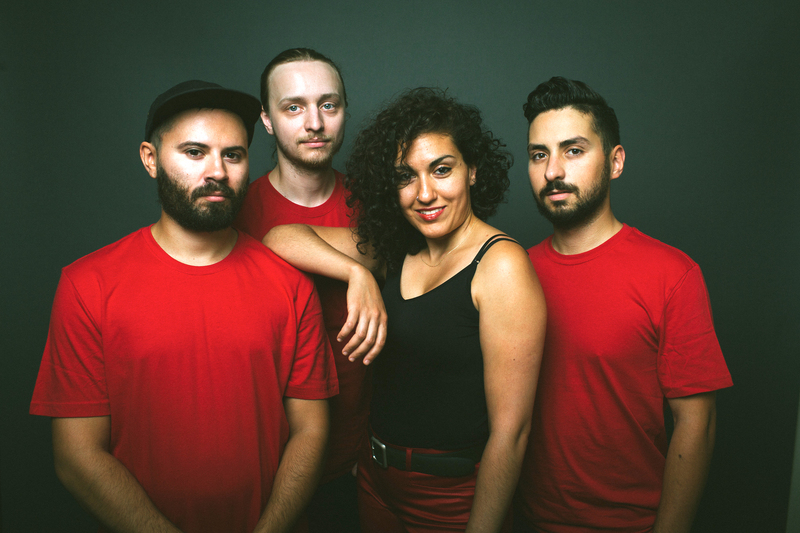 The second annual KMJF is back September 15, 16 and 17 with the addition of a big band stage and a new series of curated busking within popular Kensington Market businesses.